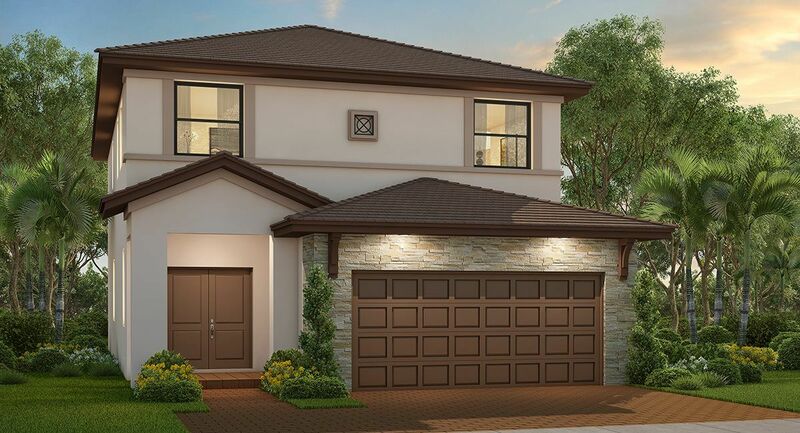 Campo Bello will be a beautiful, tastefully designed community of single-family homes and Lennar’s innovative ‘twin home’ concept in South Miami-Dade County. Exceptionally spacious and stunning, Campo Bello single-family homes are located at premium corner homesites. All Campo Bello homes feature Smart Home Technology with activation and support by Amazon and voice control by Alexa, delivering connectivity, safety and convenience. Lennar’s Everything’s Included® experience ensures that you don’t have to compromise on luxury features.